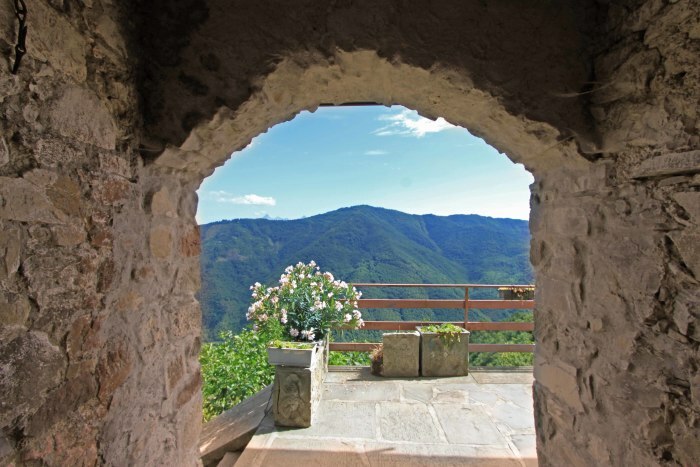 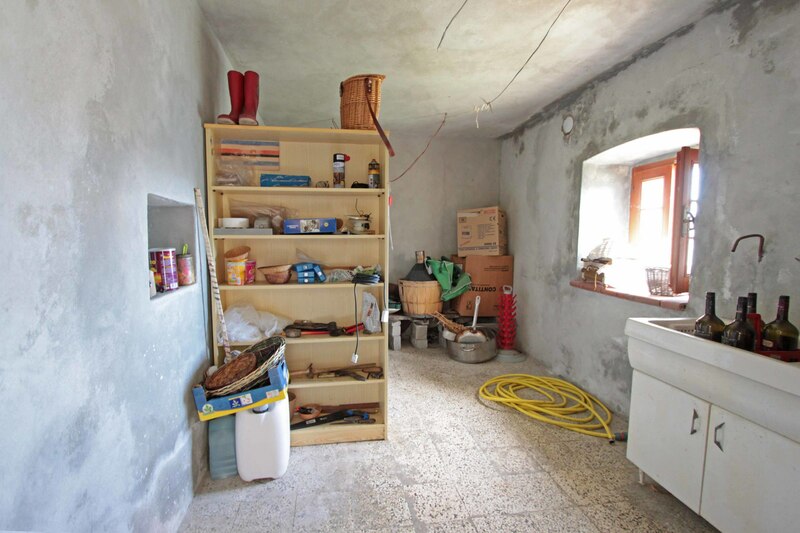 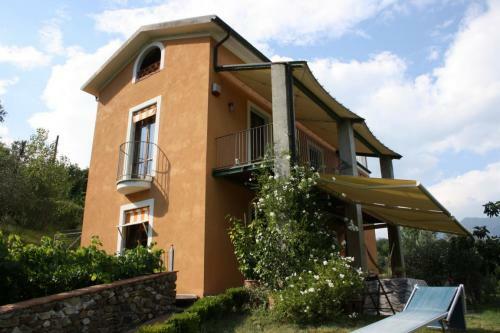 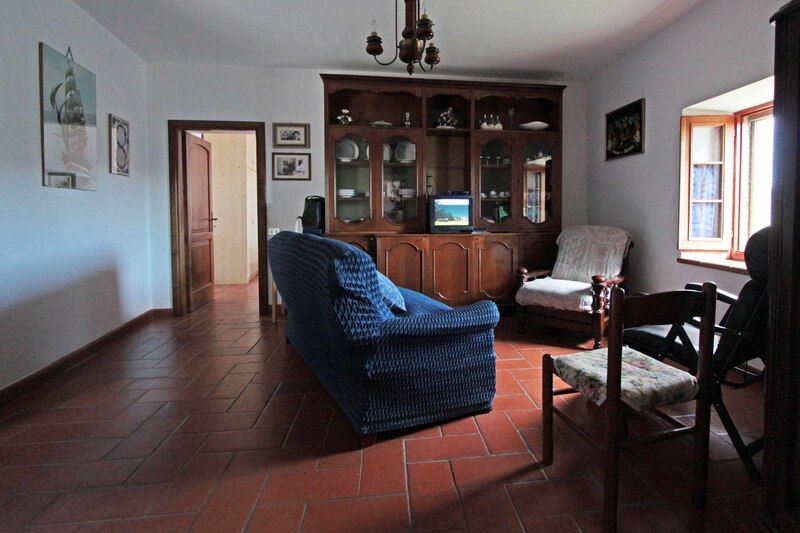 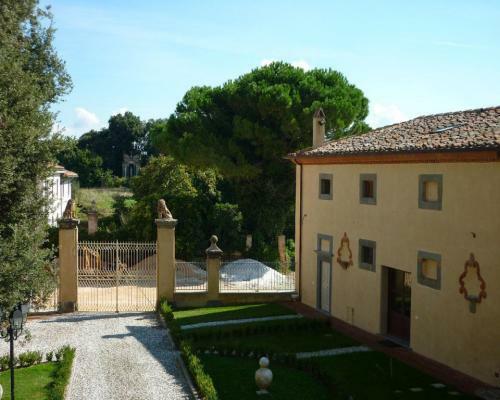 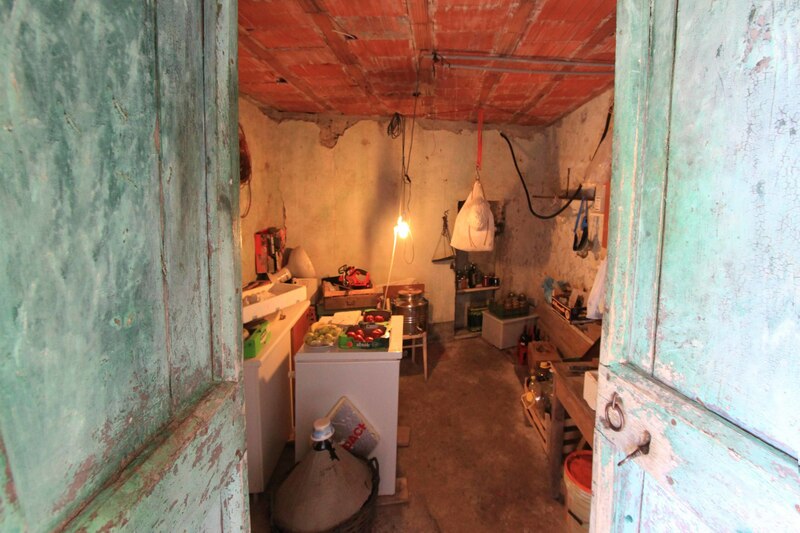 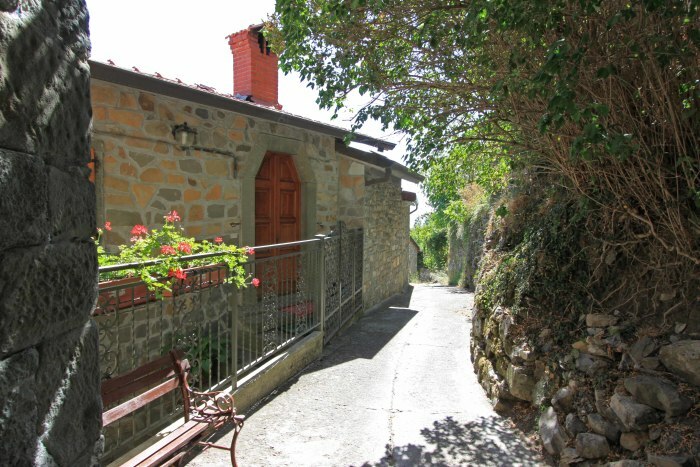 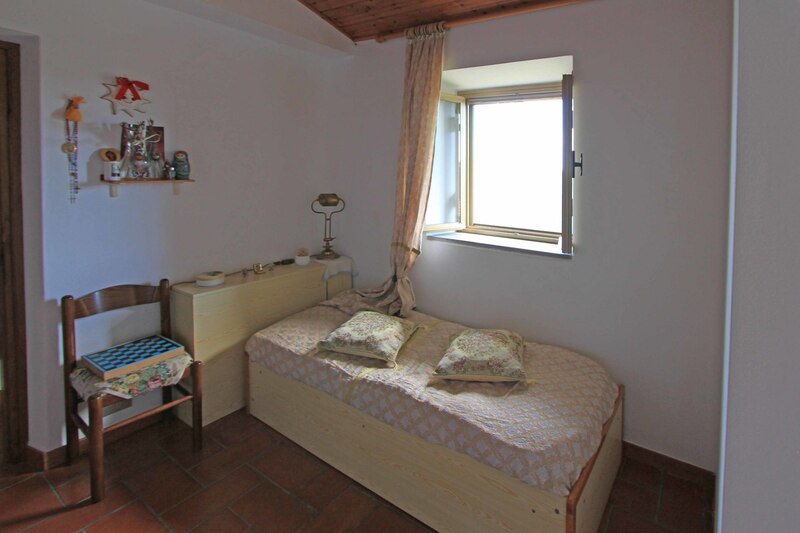 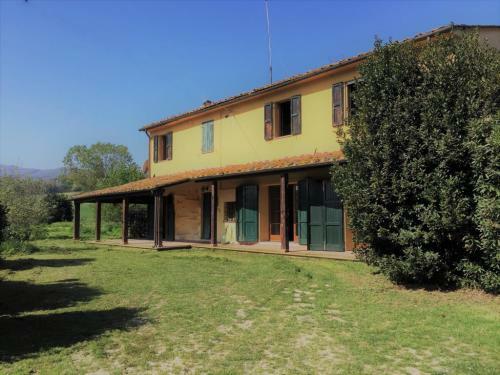 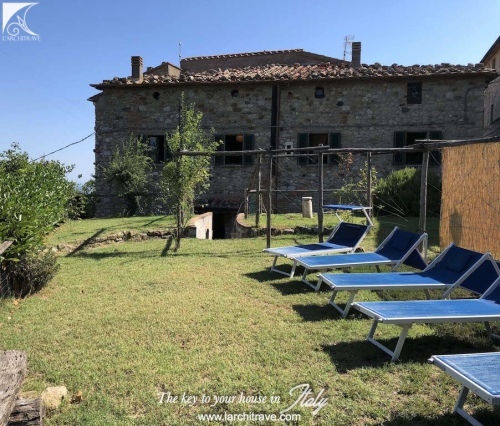 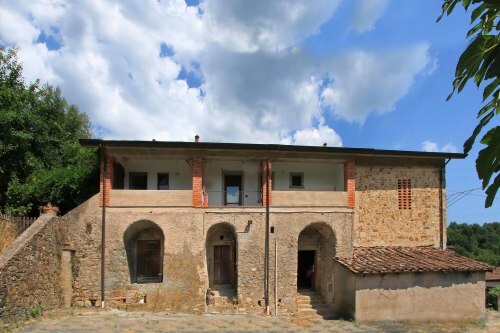 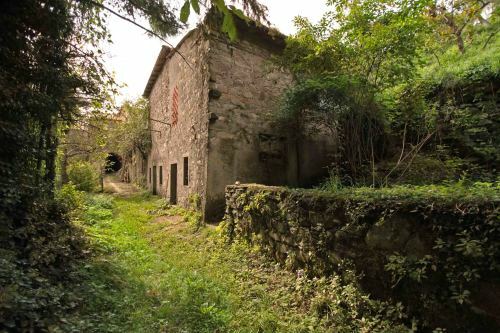 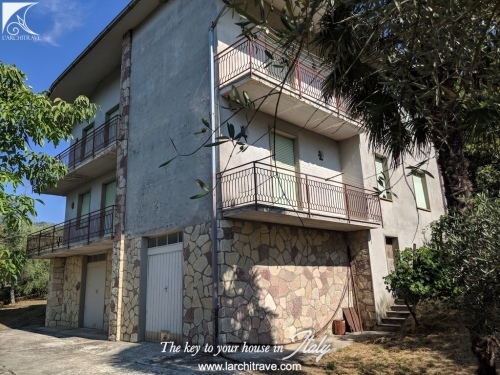 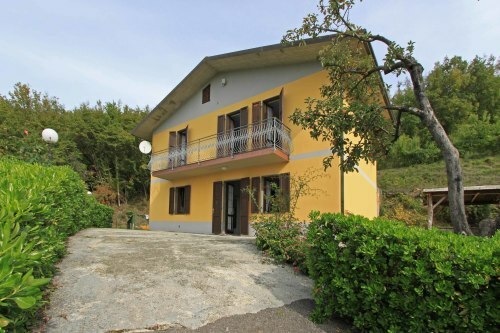 Set at the edge of a small village with stupendous views to the Apennines and Apuan mountains. 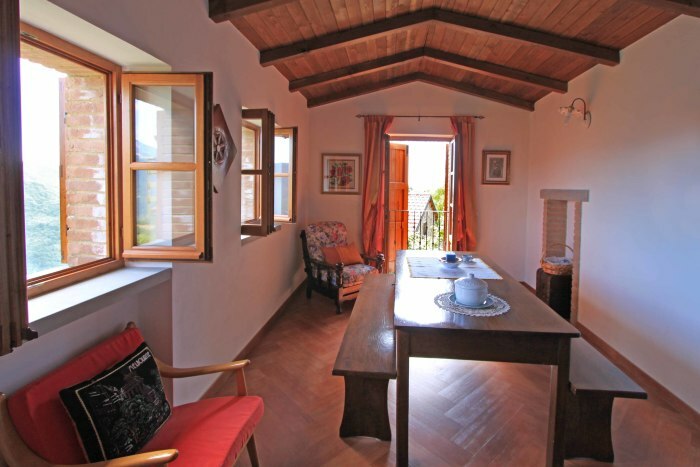 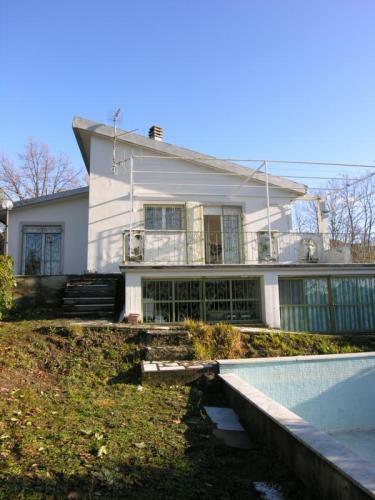 The property is on two levels with the upper level fully restored. Living room, kitchen / dining room with fireplace and opening onto terrace, bathroom, study and 2 bedrooms; downstairs there is a room that has been partially restored and a further 3 cantina rooms. 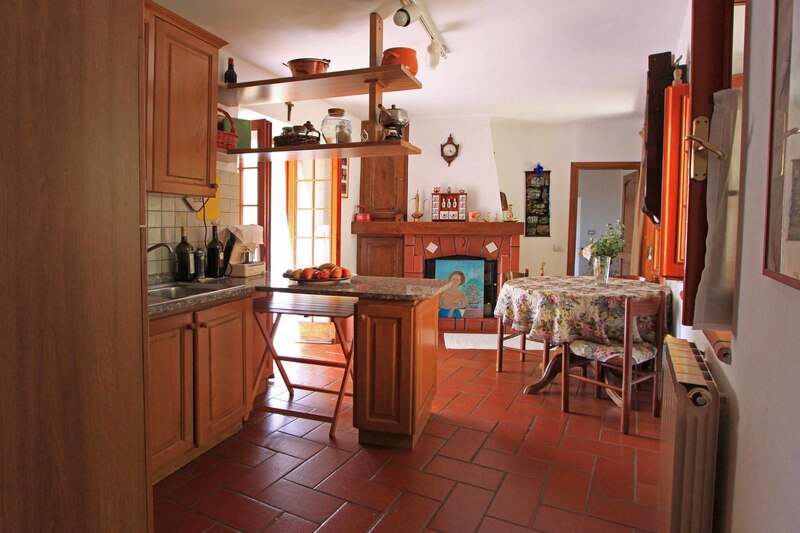 The house is centrally heated from the wood burning fireplace. 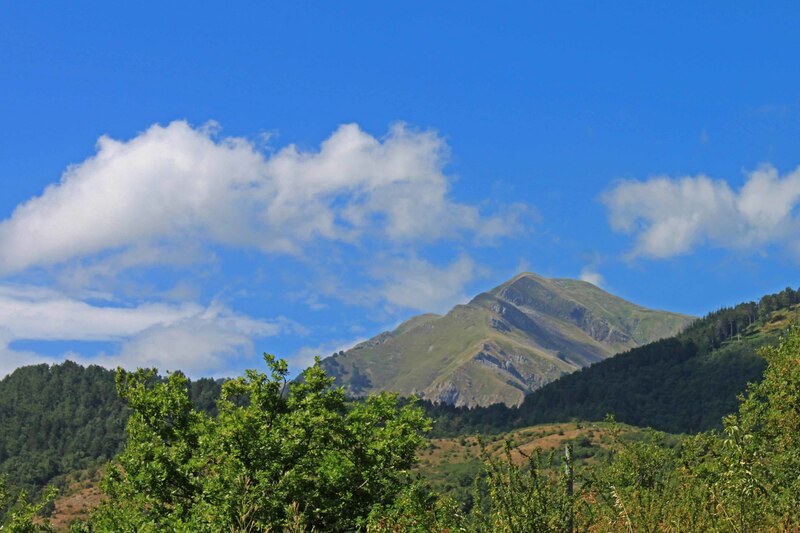 Excellent location for walkers with some of the best paths in the area leading up to the mountains or through the woods to the valley below. 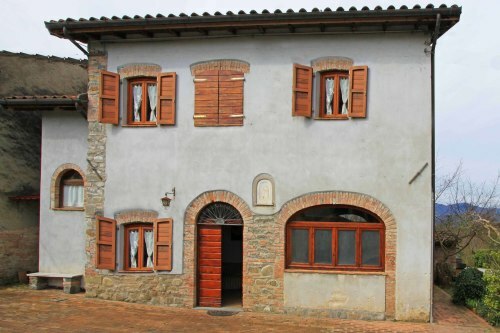 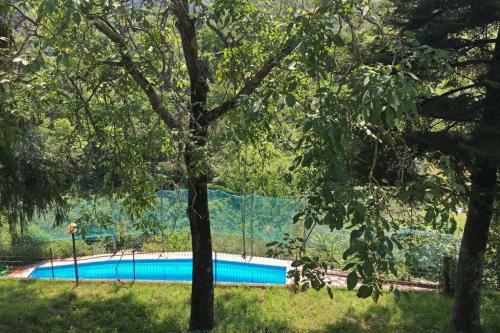 The town of Comano just 3.5 km away has shops and restaurants and selection of amenities.